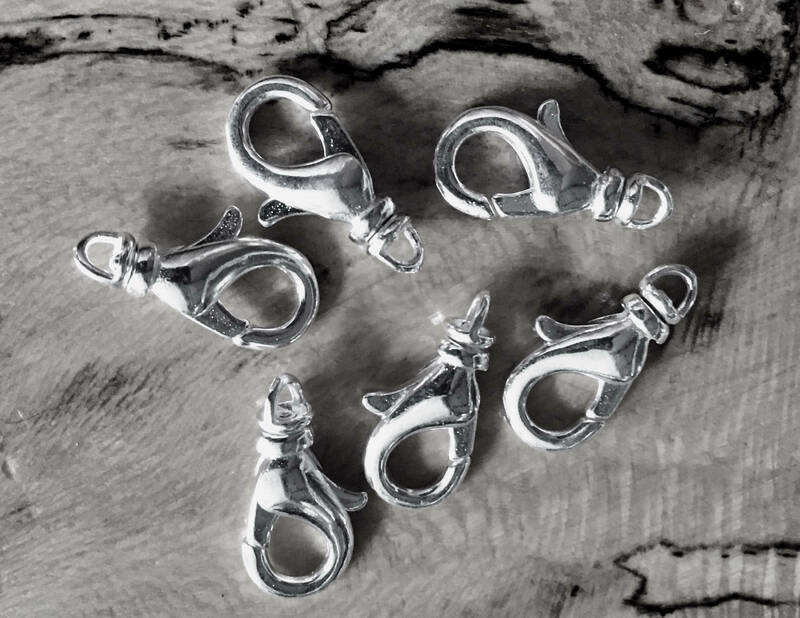 Silver Plated Brass Lobster Claw Clasps 15mm with Swivel 6 clasps Made in the USA. Great finishing touch for your beading projects! Good quality lobster claw clasp; very pleased. Just what I wanted...fast shipping....well packaged. Thanks.